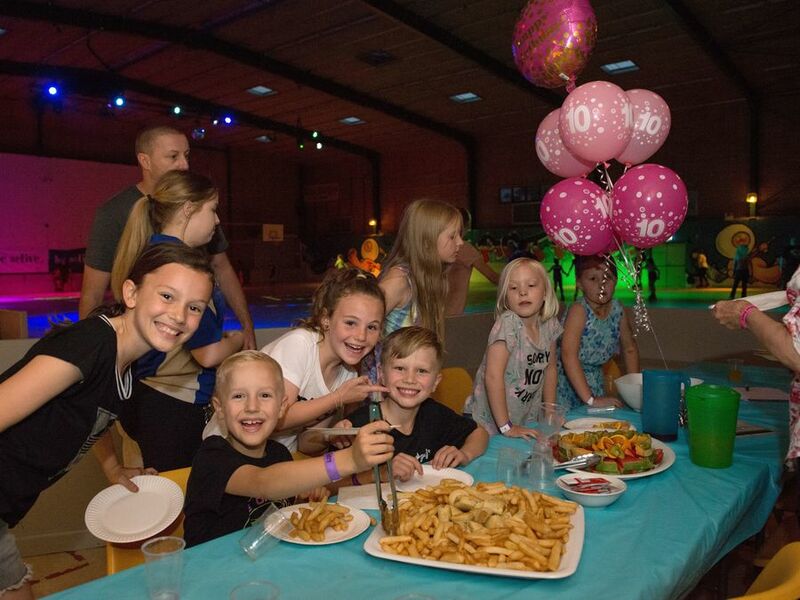 Celebrate your next Birthday with our Skating Parties! Great fun for everyone, the latest music and the coolest skating games under the flashing disco lights. Don't stress, we will clean up the mess.